Preserving the Past to Teach the Future. Our mission is to collect, exhibit and educate people about Kenosha County history. The historic Southport lighthouse and the Southport Light Station Museum will be open weekends beginning on Thursday May 2. The tower (admission fee) will be open weekends late Fall, weather dependent. Call (262)654-5770 to verify if the tower is open. The adjacent Southport Light Station Museum will also be open these same hours (free admission). Saturday June 1, 2019, 11 a.m. to 7 p.m. 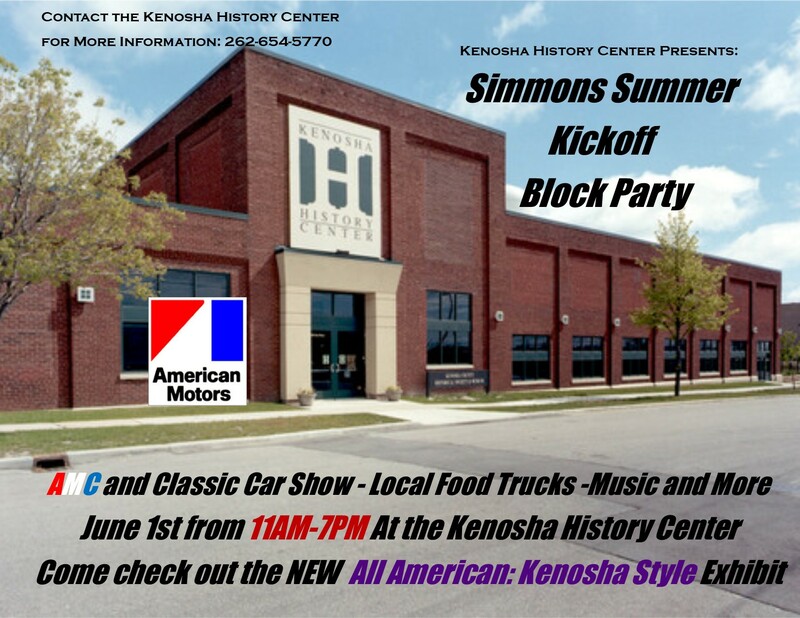 The Kenosha History Center is hosting a kickoff summer block party in front of the History Center, 220 51st place. AMC and all classic cars older than 1988 are welcome. Local food trucks, vendors and music will be featured. The History Center also features the new car exhibit inside, All American: Kenosha Style exhibit. Second Saturdays through October, 2019, 11 a.m. 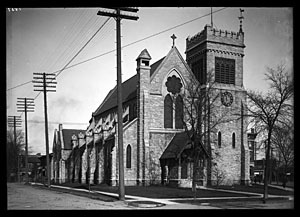 The Kenosha History Center is hosting walking tours of the Library Park Historic District on Second Saturdays each month through October. Tours begin promptly at 11 am and are led by a historian. Call (262) 654-5770 to reserve your spot and learn about the interesting history of the Library Park Historic District. Don't miss the 15th Annual Chili cook-off between the 2018 People's Choice Winner, Chef David's Catered Events, competing against the Kenosha Fire Department and all challengers. Featuring great chili, microbrews, wine, soda and live music 6-9 p.m. Musical entertainment will be provided by Rogers Randall and Larry Thomas. Tickets purchased online prior to the event will be available at "Will Call" at the event. 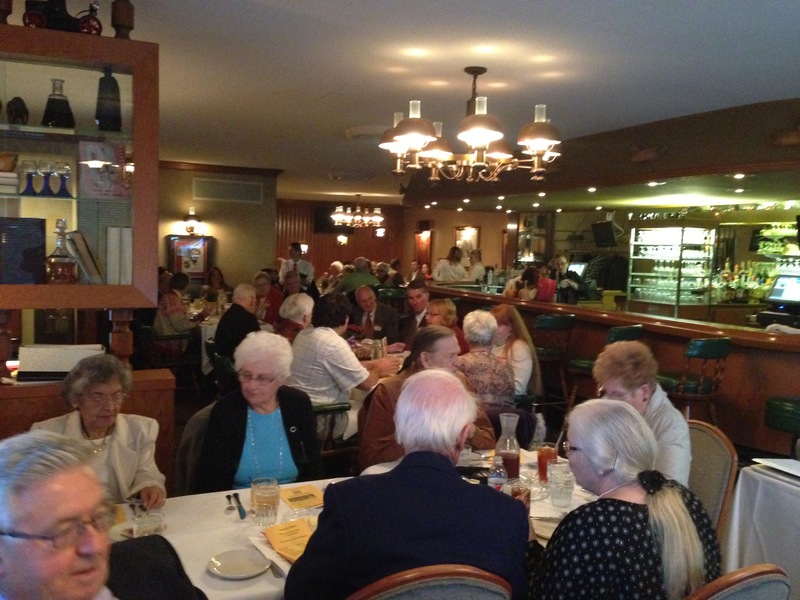 Join the Kenosha History Center at the Annual Dinner and Meeting. The event features a sit down dinner, an available cash bar for beverages, a presentation of the Annual Report and presentation of the Don Jensen Award. Please RSVP by November 5, 2019 by contacting the Kenosha History Center at 262-654-5770. Payment can be made by cash, check or credit card. 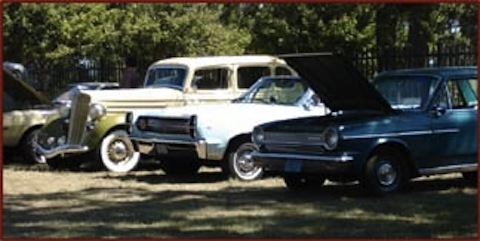 Join the Kenosha History Center at various locations throughout Kenosha and Racine for car shows, an ice cream social, a car parade, a night time car show in Downtown Kenosha and the big car show rounding out the 5 days of events on Saturday. More information will be available closer to the event. "Got a question that is not answered by our website? 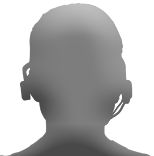 Call us at (262) 654-5770 or get in touch via email here." Sign up for the Kenosha History Center newsletter. Enter your email and our staff will contact you about our great membership benefits. Have you ever wondered what goes on behind the scenes at a museum? Who organizes those files of old photos and letters? How do those tour guides know so much? The answer to these questions can be found by participating in the Volunteer Program at the History Center and Southport Light Station Museum. 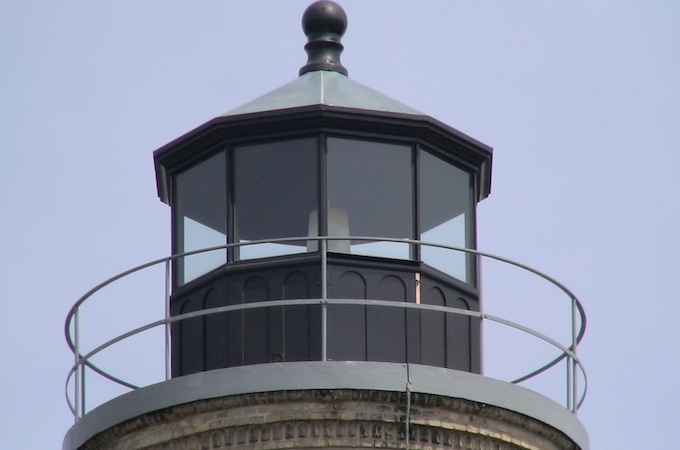 How do I Light the Southport Lighthouse? Families, friends, individuals or organizations can light the 1866 lighthouse for a special person, occasion, anniversary, birthday or memoriam. Lighting the lighthouse is done as a package; the lighthouse is lit the evening of the requested date from dusk to dawn and an accompanying ad may be placed in the Kenosha News that morning.